It’s simple, my goal is to help you get the most money for your home, to ensure you do the least work possible getting your home sold, to minimize your stress and risk, and to get the job done as fast as possible! Completely explain our agency relationship which outlines why everything I do is focused on helping you get what you need and want. Prepare a thorough real estate market analysis to give you a very accurate estimate of your home’s value, so you know exactly where you stand. Present you with alternative pricing strategies which reflect the current competitive environment, and ensure you can make the best decisions for your specific situation. Recommend any home improvements worth your time and money prior to selling. In many cases, major work simply isn’t justified, but in some cases minor improvements can make a huge difference. Ensure your information is kept in the strictest confidence. Help you stage and organize your home so buyers fall in love with it when they walk through your door. When needed, identify potential problems that you should investigate prior to selling. Assist you in compiling all the information a prospective buyer will need to make an unconditional offer. The goal is to make it easy for a buyer, so they have the confidence to quickly write an offer. The entire strategy maximizes the chance that you’ll have several buyers competing to buy your home. Hire professionals for gorgeous pictures, detailed interactive floor plans, and state of the art interactive three-dimensional walkthroughs. It feels like you’re right there in the home. These marketing tools will allow prospective buyers to experience your home without wasting your time with viewings, so only the right buyers are coming to see your home. Perform an complete analysis designed to identify the types of buyers that are best suited to your home, and the most active parts of those market segments. Design advertising and marketing campaigns focused on the ideal for your home. Consistently promote your property with open houses designed to get many prospective buyers and Realtors through your home in a convenient and efficient fashion. Do promotional public presentations about your home to large groups of Realtors, to generate a buzz and get different agents bringing their buyers to the table. Ensure you know the pros and cons of every decision you make throughout the entire process, so you can confidently decide what’s best for you. Immediately promote your home on the MLS system and through various other online and social media channels to ensure maximum exposure in the best markets for your home. Work with you to develop systems which will minimize the impact of showings on your lifestyle. Provide you with regular feedback and market events to ensure you are up to date on current market conditions. Immediately present all offers to you, and confirm you understand all aspects of the offer as well as the possible impact on your specific situation. Provide you with the extensive negotiating experience which has been fine-tuned through extensive education and the experience that comes from negotiating hundreds of deals over the past two and a half decades. Stay on top of the deal, while solving any problems, to ensure the highest probability of a stress-free closing. When the deal is done, my goal is to have convinced you that I’m your best friend in real estate. I will get you the most money, in the shortest time, with you doing the least work, while minimizing your stress and risk throughout the entire process. Receive detailed market reports about your home every three or six months. Thinking of selling soon? I can send more frequent & specific reports. I will customize your reports to best reflect your home’s overall market. 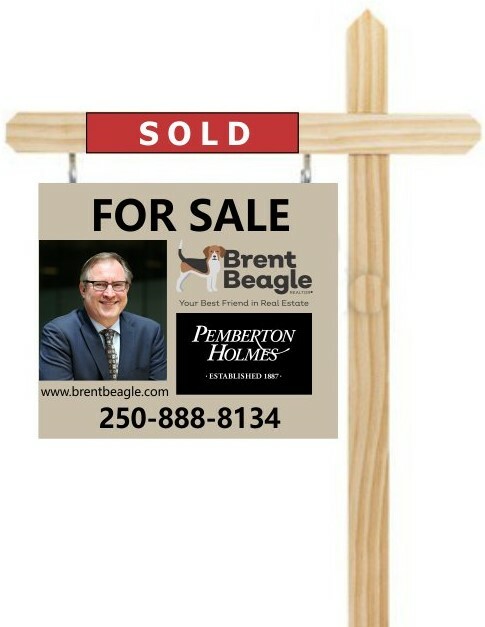 Just send your home address and preferred frequency (every 3 or 6 months) to info@brentbeagle.com. New homes, renovated homes, and some other cases may require additional information to improve report accuracy. View a Sample PDF Report Now!